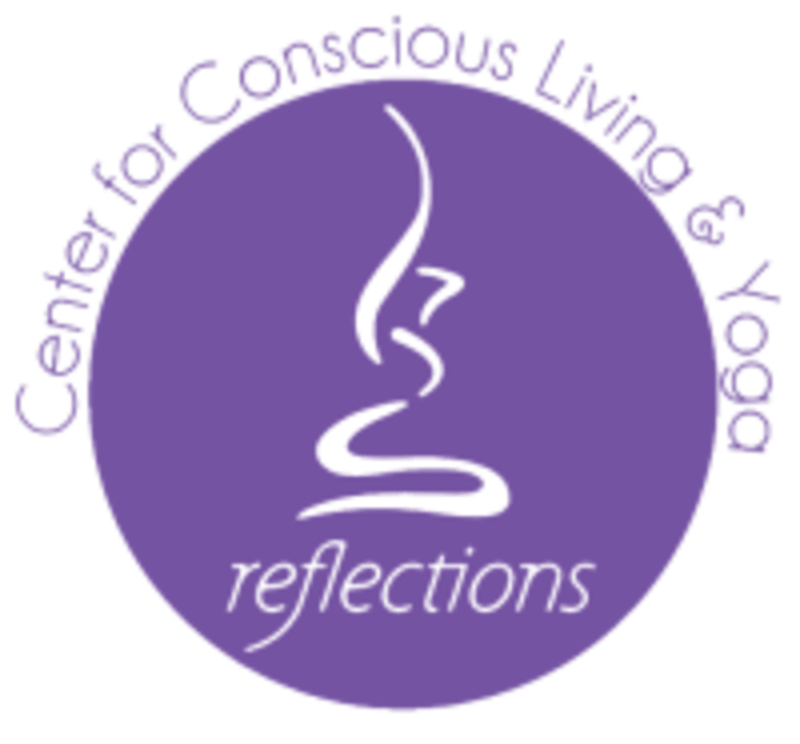 Start taking classes at Reflections Yoga and other studios! Reflections is the home of yoga's bare Bones Basics and offers classes and workshops in Yoga, Franklin Method, Yamuna, Yin Yoga, and much more! Reflections Yoga is located steps from the 6 or N/R trains to 23rd St., at 227 E. 24th St. between 2nd & 3rd Avenues. Absolutely loved the kind, humble energy of this studio! It's very spacious with a nice boutique and lounge area. I felt very welcome as a new student, and the restorative/yin class was was the perfect way to end the week. I will 100% be returning. Thank you!! Definitely more toning than stretching... wasn’t quite prepared for that but I did feel very toned in the days after the class. Jennifer is an aMong yoga teacher. My favorite at Reflections. Great verbal cues and authentic studio. I was seated by the door and was distracted by people having loud conversations in the lobby the whole time though. Great class - I felt very centered during and after. Great class! One of my favorite so far in the city. If you rent a mat you might want to grab two, they’re really thin.